We do the right thing, by our employees, our family, our customers, our vendors, our community, our world. It may sound lofty, but this is the cornerstone of every action we take. Our local community is our most valuable resource. 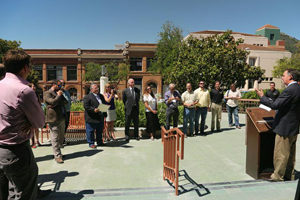 Therefore, we enthusiastically support our local not-for-profit community partners, agencies and organizations. It is a blessing to have the resources to help out where and when you are needed. This is something that most of our vendors, business partners, associates, clients and customers also voluntarily do. 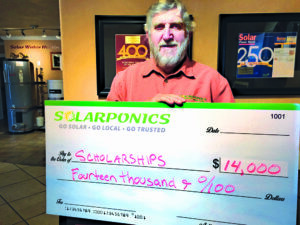 To date, Solarponics has donated well over $100,000 to local community partners.